South City Hoosier: Sony and Best Korea: Do You Need to Worry? Sony and Best Korea: Do You Need to Worry? America is no stranger to defending against and using various forms of security exploitation. The Air Force created Air Force Cyber Command in 2006 to specifically keep the country safe against external threats, but trust me when I say your government has been fighting this fight since the first networked computers came online. Since the recent Sony security breech, many questions have been asked about our nation's security and if we should worry about further attacks. I've been sifting through a lot of security blogs and can give you a couple points that may help you understand. 1: Sony isn't the American government. While lots of emails have been stolen from a private company, our government's systems remain firmly intact so far. 2: This isn't the first time Sony has been taken down. In 2011, the Playstation Network was offline for over a month, and the login data of 77 million customers was stolen. It also took them a week to tell anyone. 3: Sony was breached by simple software purchased online. Breaking into a network doesn't require hundreds of brilliant coders sitting in a room frantically beating on a keyboard to get in. It takes a few security flaws, a little social engineering and time. Two people on one keyboard is even worse. The American government claims the software used is similar to malware previously used by NK in other attacks in South Korea, but that's not conclusive evidence. Of course, the FBI isn't releasing all the information they have on the attacks, but that's to be expected. It's an ongoing investigation and you can't lay all your cards on the table the first day. 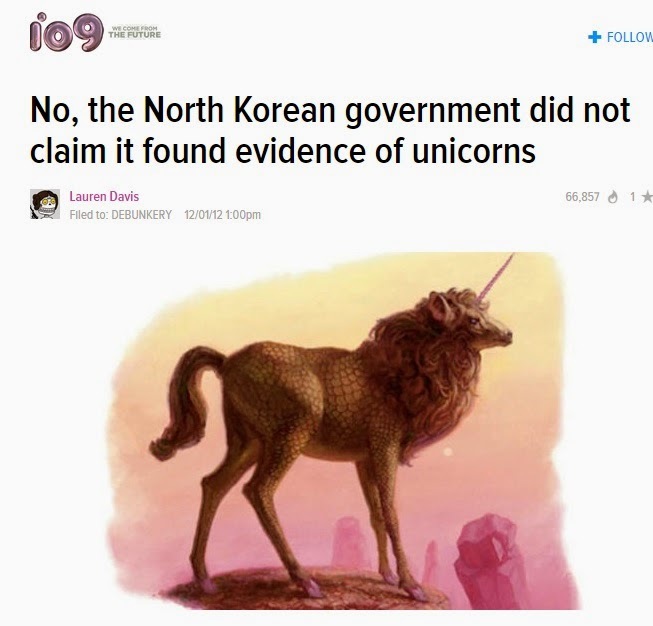 4: Lots of security experts are skeptical that North Korea had anything to do with this, and to be honest, Americans will believe any silly thing about N. Korea because we view them as a joke of a country. Of course, forgetting they have the 4th largest military in the world. There is no smoking gun here with a tendril of smoke in the shape of Kim Jong-Un. In reality, tracing something like this will take a lot of time and we may never actually know who did it. Lord knows there are lots of online pranksters who love to cause trouble for their own entertainment. North Korea of course denies any culpability and then threatens America, but we're pretty familiar with that. From our shores, we're pretty safe. But the question of should you worry about the uprising of C Y B E R W A R and Skynet? Doubtful. If you keep on on your own security and do your yearly free credit checks, you don't have as much to worry about. When it comes to security, worry about you and yours before you worry about the international company. One thing you will see me constantly say on this blog is you are never 100% safe. But you probably aren't a major entertainment conglomerate who will always be under attack. If you are, stop reading dopey security blogs and give your IT staff more money.